Learn more about your website by sending us the following details. 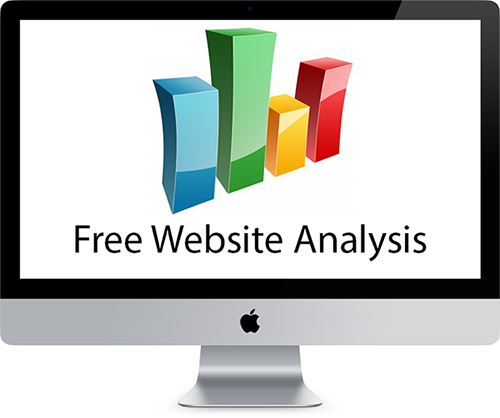 We will email you our Free Website Analysis Report that provides helpful information. After reviewing the details we send, Contact Us to learn how we can help you with your next project.